This property is 2 minutes walk from the beach. Situated in Ko Lanta and within 2.7 miles of Post Office Ko Lanta, Cliff Lanta Suite has a terrace, rooms, and free WiFi. 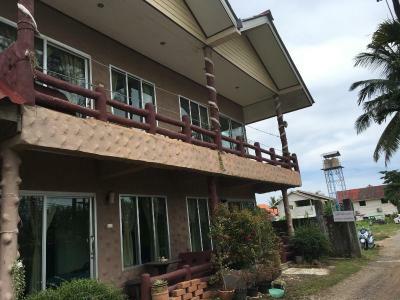 The property is around 3.1 miles from Lanta Old Town, 4.3 miles from Sang Ga U and 4.3 miles from Mu Ko Lanta National Park. The restaurant serves Asian cuisine. One of our top picks in Ko Lanta. This property is 6 minutes walk from the beach. Situated in Ko Lanta, 750 yards from Kaw Kwang Beach, Coco Cape Lanta Resort features an outdoor pool and views of the sea. Guests can enjoy a meal at the restaurant or a drink at the bar. Yoga classes are available here. 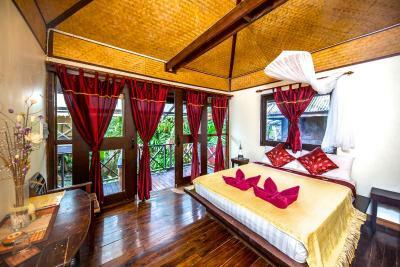 Copa Lanta Guesthouse offers accommodation on Ko Lanta's western coast, in the old town area. Free WiFi access is available and there is free parking. This property is 10 minutes walk from the beach. Offering a barbecue and views of the sea, Cottage Hill at Lanta is situated in Ko Lanta, 0.7 miles from Klong Nin Beach. Guests can enjoy the on-site restaurant. Free private parking is available on site. This property is 5 minutes walk from the beach. 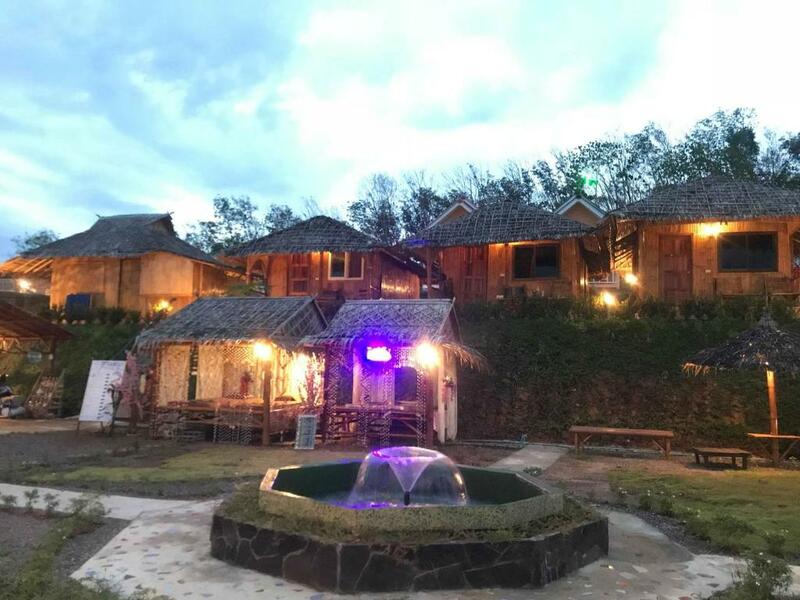 Cozy Guesthouse Restaurant & Bar offers accommodation in Ko Lanta. 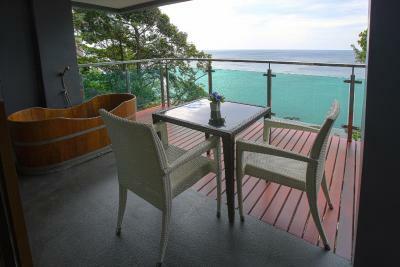 Featuring sea views, Deep House Sea View is located around 550 yards from Lanta Old Town. 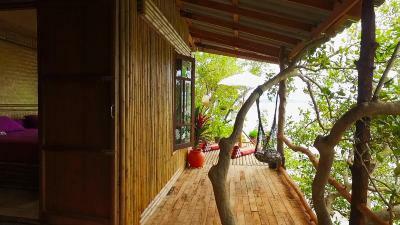 Housed in a building dating from 2016, this homestay is 650 yards from the Post Office Ko Lanta. This property is 10 minutes walk from the beach. 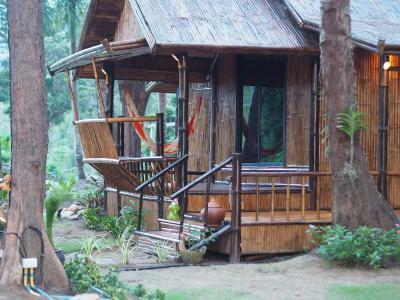 Situated in Ko Lanta, Delight Hostel offers 2-star accommodation with an outdoor swimming pool, a garden and a terrace. It offers free shuttle service and a cash machine, along with free private parking and free WiFi. Guests can enjoy meals at the on-site restaurant. This property is 9 minutes walk from the beach. Located on the South of Klong Nin Beach, Dream Team Beach Resort is a 30-minute drive from Saladan Pier. It offers a restaurant, massage services and an outdoor pool. This property is 2 minutes walk from the beach. 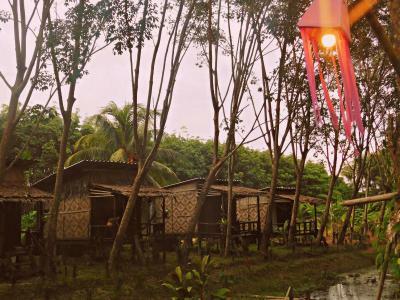 Easy Huts features free WiFi, a daily maid service and a garden. The accommodation units come with a seating area, a fan and a private bathroom with a shower. 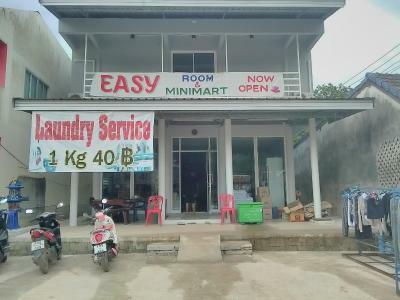 Situated within 3.1 miles of Ferry and 3.7 miles of Police Station, Easy Rooms and Minimart offers rooms in Ko Lanta. Located around 3.7 miles from Saladan Pier, the guest house is also 3.7 miles away from Saladan School. Both free WiFi and private parking are accessible at this property. One of our bestsellers in Ko Lanta! Boasting barbecue facilities, Easylife Bungalow is set in Ko Lanta and also provides a garden and a terrace. 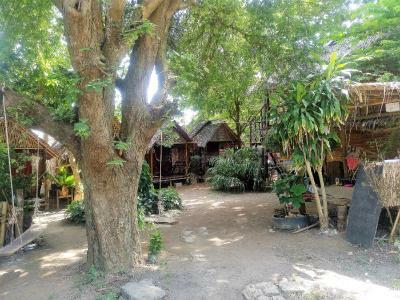 Located around 0.8 miles from Lanta Old Town, the guest house is also 0.9 miles away from Post Office Ko Lanta. Both free WiFi and private parking are available at this property. One of our top picks in Ko Lanta. This property is 1 minute walk from the beach. 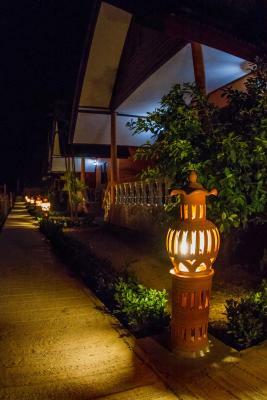 Offering a garden, Eco Lanta Hideaway Beach Resort is situated along the beachfront of Long Beach in Ko Lanta. This property is 3 minutes walk from the beach. Located in Ko Lanta, 200 yards from the Beach, El Greco Bungalows Koh Lanta features a terrace and views of the mountain. Guests can enjoy the on-site restaurant. This property is 3 minutes walk from the beach. This property offers an airport shuttle and room service. 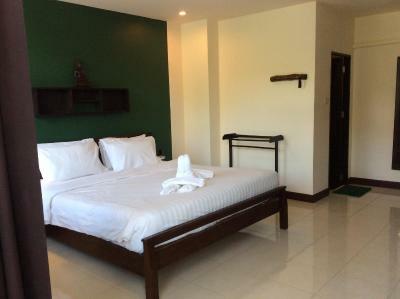 3.1 miles from Ferry, Enjoy @ House is situated in Ko Lanta and offers rooms with free WiFi. Located in the Phra Ae Beach district, the property provides guests with access to a restaurant. Attractions in the area include Police Station, 3.1 miles away, or Saladan Pier, set 3.1 miles from the property. This property is 11 minutes walk from the beach. 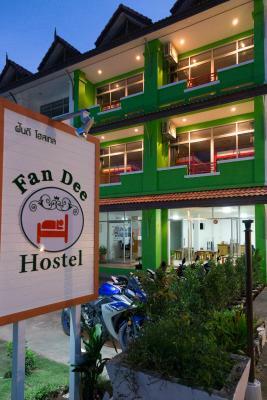 Featuring free WiFi and a sun terrace, Fan Dee Hostel offers accommodation in Ko Lanta, 1 miles from Klong Nin Beach. Free private parking is available on site. 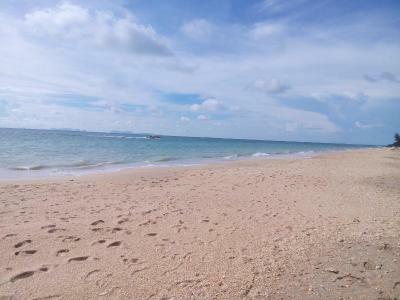 Located about a 5-minute walk from the beach, Barogus The Apartment is located in Ko Lanta. Offering an outdoor pool and sun terrace, the property also offers free WiFi access. Guests can enjoy the on-site restaurant. Free private parking is available on site. 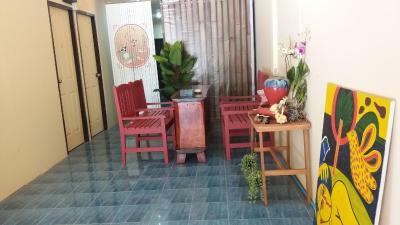 Fresh House is situated in Ko Lanta, 200 yards from Post Office Ko Lanta. 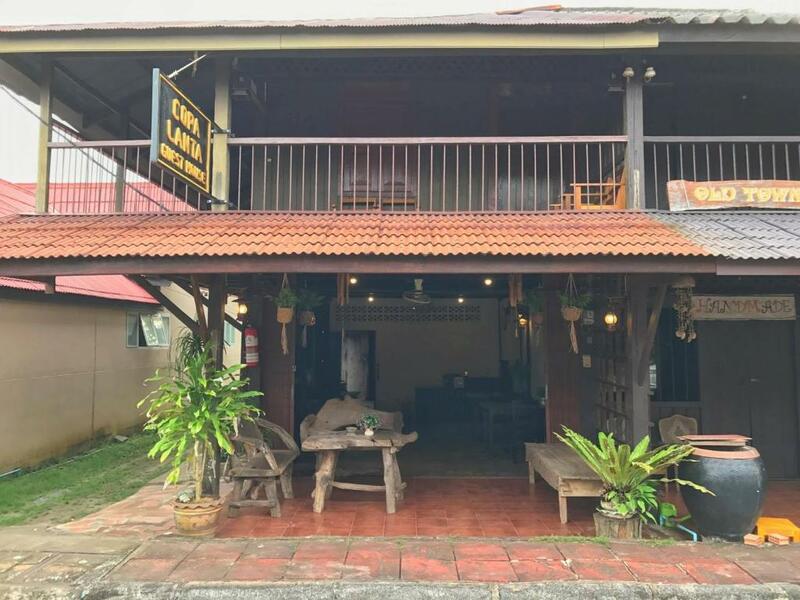 Featuring a terrace, this property is set near attractions such as Lanta Old Town. Free WiFi is available and Sang Ga U is 2.3 miles away. One of our bestsellers in Ko Lanta! This property is 3 minutes walk from the beach. Located in Ko Lanta's Pra Ae Village, Fruit Tree Lodge offers Thai-style bungalows on stilts, situated around a luscious tropical garden. It is 350 yards from Long Beach. The bungalows have free WiFi. One of our bestsellers in Ko Lanta! Located 100 yards from the beachfront in Ko Lanta, Funky Fish Hostels offers dormitory-style rooms and free WiFi access in public areas.